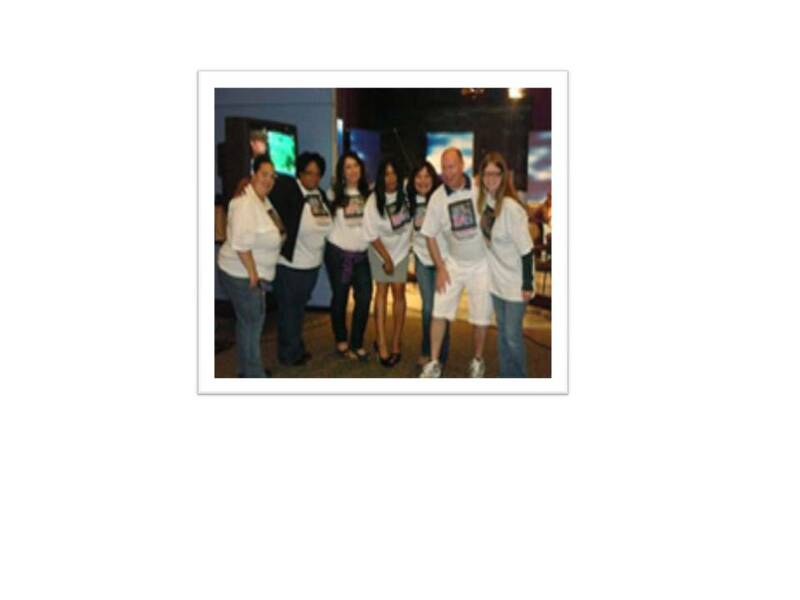 Xerox news source highlights FHBC Volunteers good deeds! We don't only ask others for support, we pay it forward as well. PBS Philadelphia Station, Whyy in their Television Funding Campaign. “We make a living by what we get, we make a life by what we give,” Sir Winston Churchill is credited with saying this. Sovonne Ukam, an ACS team manager at the Xerox Employee Service Center in Cherry Hill, NJ, embraces it. She rallies around causes in the New Jersey/Pennsylvania corridor, where she lives and works. She “encourages, encourages, encourages” others to join in. Take the first Saturday in June. She and ACS colleagues volunteered at the Delaware Valley Public Broadcasting Station. From 4:30 to 9:30 p.m., they did something they excel at: speak with callers. They responded to 233 calls, which raised more than $30,000 for the campaign. As they worked the phones, the emcee beckoned Sovonne to center stage. It was time for an on-air interview about another project in Sovonne’s community service portfolio—Friends of Butler Cemetery Association. Sovonne founded this non-profit organization three years ago. 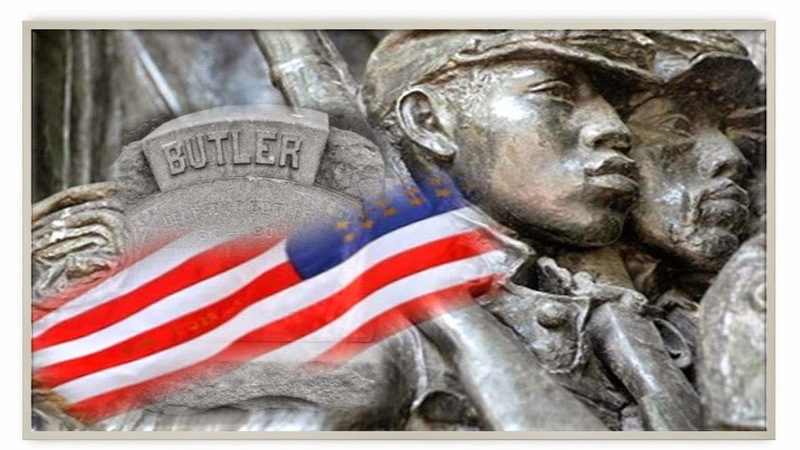 Butler Cemetery in Camden, N.J., is a burial ground for local African-American Civil War soldiers. The property needed restoration. It still needs regular maintenance. Sovonne pledged to help and spearheads these activities in her spare time. In fact, she made a documentary about this historic site; that is, with the help of PBS, where she has met contacts who promote this effort. Good deeds come full circle, don’t they?